I updated the double star plotter in Excel. 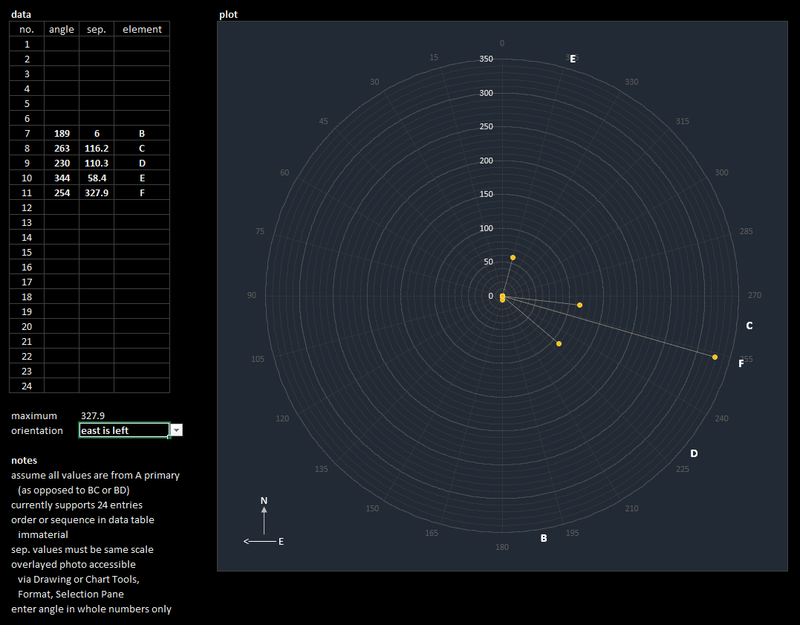 Version 3 now supports different orientations i.e. east can be left or right.